Essential oils have long been used by ancient civilizations to cure a broad spectrum of ailments, both of the body and mind. The ancient Egyptians were among the first societies to recognize the power of oils, entombing their pharaohs with vials of essential oils for use in the afterlife. Indian and Chinese civilizations came next, placing great trust in the ability of essential oils to provide cosmetic and healing benefits. In recent years, the alternative health community has increasingly come to value the wide range of benefits that these oils can offer us. While the role of essential oils in curing disease and ailments of the body has been well studied, the ability of essential oils to offset the effects of aging on the mind and prevent development of neurological disorders is only now beginning to receive scientific attention. 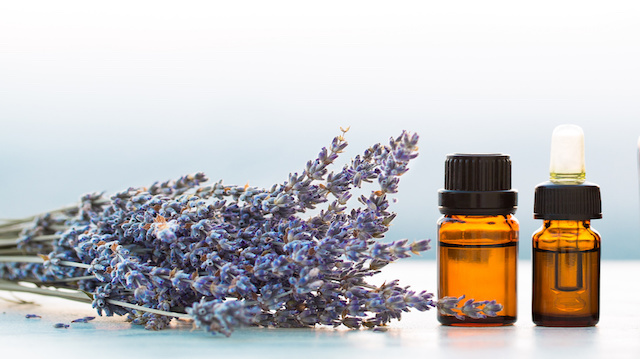 The notion of “aromatherapy” first appeared in scientific literature at the hands of French chemist René-Maurice Gattefossé, who in 1910 accidentally discovered that lavender essential oil had a noticeable healing effect on burns. 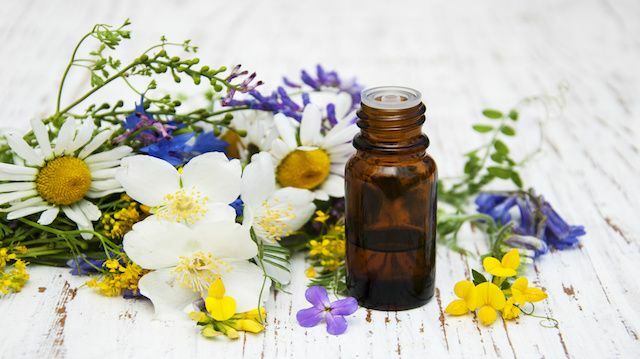 Since then, the role of essential oils in healing and disease prevention has received considerable study in both the scientific and alternative-health sectors. Generally speaking, aromatherapy refers to the use of highly concentrated plant oils to improve physical and psychological well-being, and to prevent disease and improve mood. While the aroma of certain essential oils alone can trigger certain brain functions and directly impact mood and behavior, the term “aromatherapy” is much broader in scope. It refers to the therapeutic or medicinal application of aromatic substances (in this case, essential oils) to promote holistic healing and wellness. Methods of aromatherapy include using diffusers to eject essential oils into the air, rubbing essential oils directly onto the skin to allow absorption into the bloodstream or simply placing a bottle of essential oil directly under the nose and inhaling. As essential oil research continues, the number of oils that provide health benefits is increasing rapidly. Six oils in particular, however, have been shown to provide sensory stimulation to people suffering from Alzheimer’s and other debilitating symptoms of dementia. The following essential oils have been proven to treat and even reverse the symptoms of dementia. Lavender oil is one of the most comprehensively studied of all the essential oils due to its versatility of use and effectiveness in curing ailments and bolstering our health. It has been studied for its effect on Alzheimer’s via aromatherapy, reducing anxiety and restoring balance to volatile emotions. In addition, it is a proven antidepressant and can be used to promote improved sleep. Rosemary essential oil has a stimulating effect on both the body and mind, with recent studies suggesting that exposure to rosemary oil can dramatically improve cognitive function in terms of both speed and accuracy. 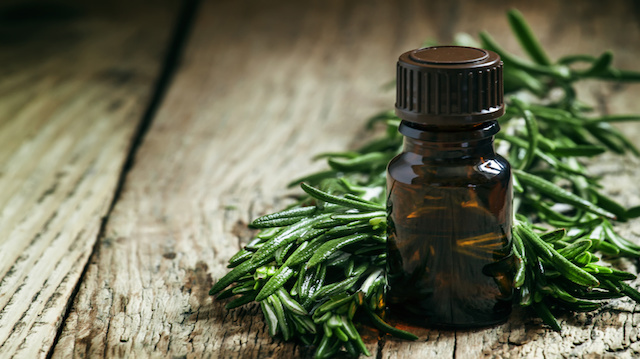 In addition, studies found that the high concentrations of 1,8 cineole found in rosemary essential oil resulted in higher brain performance levels and improved mood. 1,8 cineole has been extensively studied for its medicinal benefits, and it has a strong antimicrobial, anti-inflammatory, analgesic, antibacterial, antioxidant and antispasmodic effect on the body. Lemon balm essential oil has received considerable scientific study in relation to Alzheimer’s disease and other forms of dementia, helping to calm and relax those who inhale or rub it on their skin. 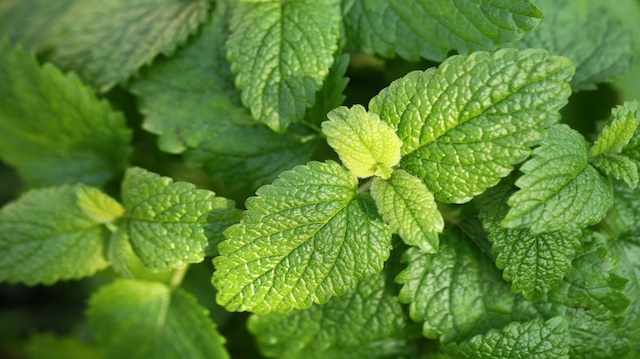 While costly, lemon balm essential oil has been shown to be one of the most effective oils against the onset or progression of Alzheimer’s and additionally provides relief from anxiety and insomnia. 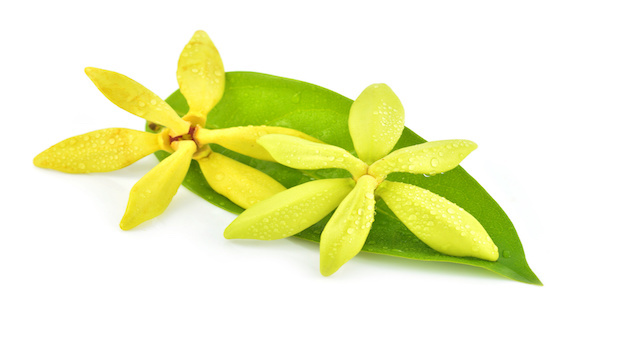 Ylang ylang essential oil is effective in relieving depression and promoting good sleep, both of which are vital for the improvement of those suffering from dementia. Also, because of its mood-elevating effect and insomnia-fighting abilities, ylang ylang can be an effective tool for those caregivers looking after dementia sufferers. Ylang ylang essential oil is best used in conjunction with lemon balm essential oil. 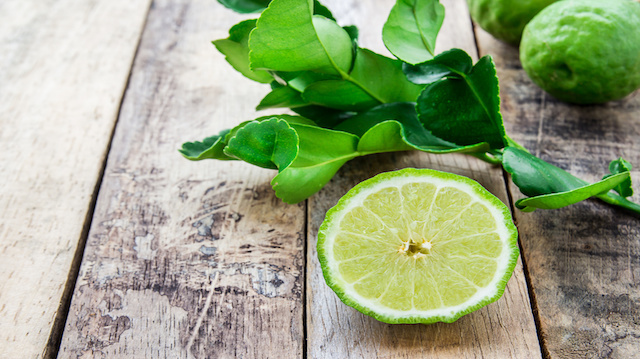 Research has shown bergamot essential oil to effectively relieve anxiety, agitation, mild depression and stress — side effects that are often experienced by those suffering from dementia. By this point, you’ll perhaps be unsurprised to hear that bergamot can also be used to counteract insomnia. Peppermint essential oil is a well-known mind and body energizer, simultaneously working to stimulate the mind and calm frayed nerves. 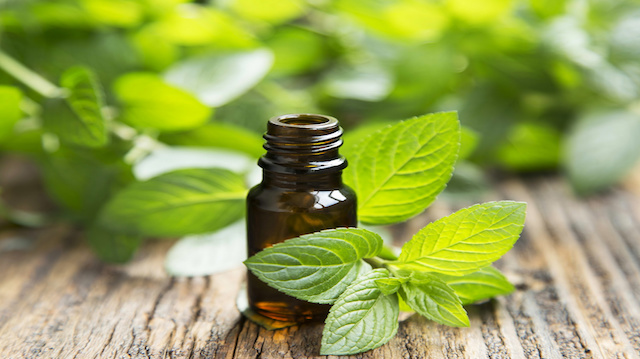 Peppermint is also thought to prevent the development of absent-mindedness. Want to learn more about how to bring the brilliance of essential oils into your life? Find out ways to use essential oils here! Hey Buddy!, I found this information for you: "6 Essential Oils That Combat Dementia". Here is the website link: https://www.thealternativedaily.com/essential-oils-combat-dementia/. Thank you.